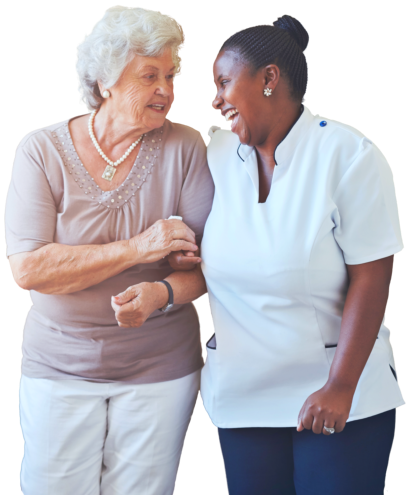 We ensure you get the care you need. Our care manager works with you, your family, and healthcare providers to ensure you receive the services needed to improve your condition. Through our care managers, you can understand and easily navigate through the healthcare industry. We make sure to provide you the right information needed to make important healthcare decisions. For more information, please contact us or call 808-678-9688.